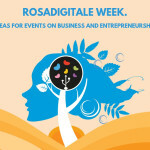 Rosadigitale week. 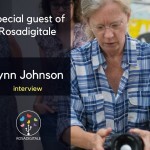 Ideas for events on business and entrepreneurship. 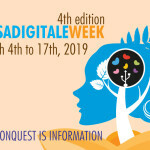 Rosadigitale week. 16 ideas for your event. 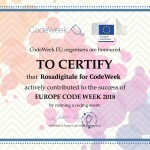 Rosadigitale Week: from the 4th to 17th March 2019. 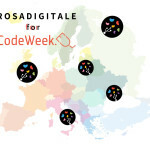 “Rosadigitale for Code Week”: over 3000 participants.